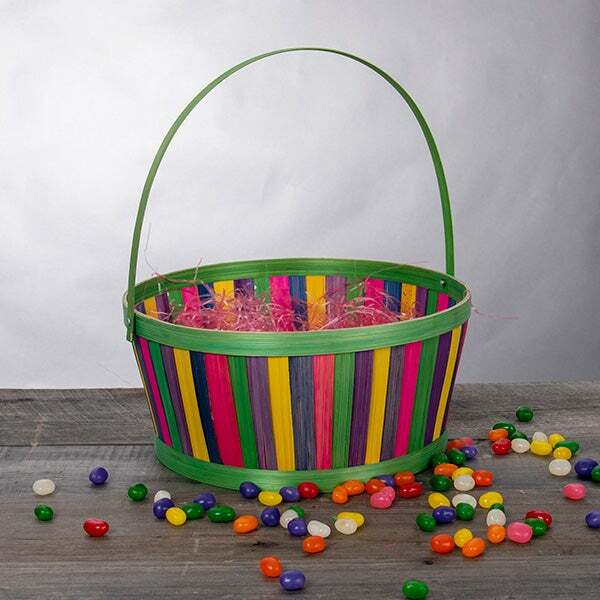 Easter Basket Delivered is rated 4.9 out of 5 by 9. 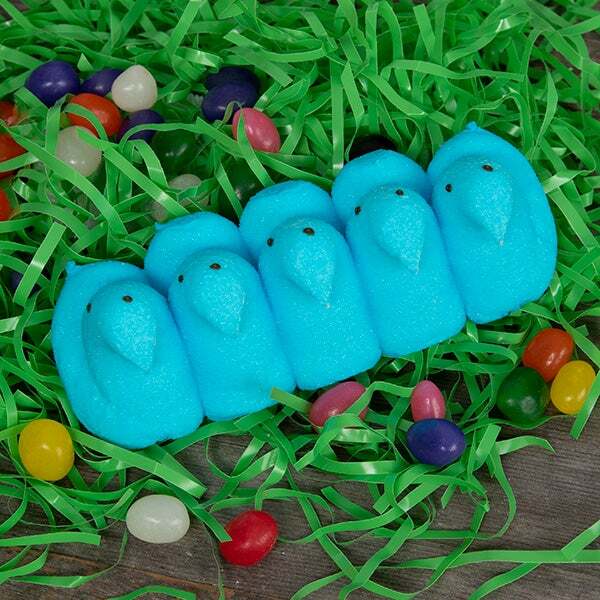 Rated 5 out of 5 by Deb1174 from Easter Baskets I purchased the Ultimate Easter Baskets for my best friend’s grand kids and they were so excited and happy! Love these baskets, they were worth every penny and the customer service is amazing! 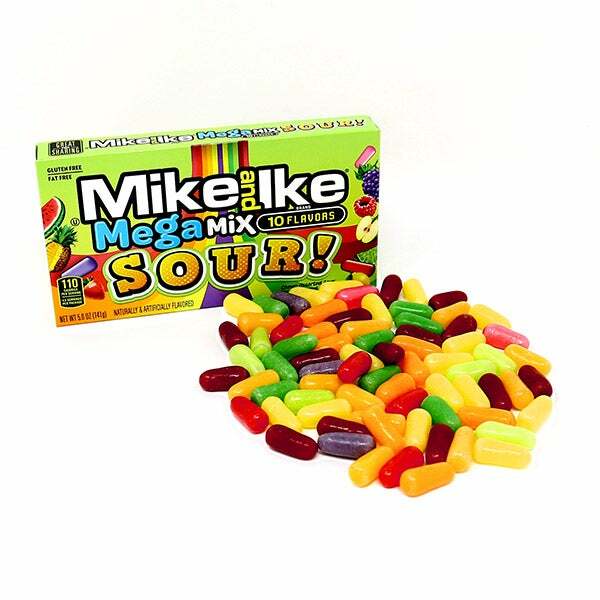 Rated 5 out of 5 by Aldi from Nice selections of candy! Kids enjoyed getting the easter basket and the toys. 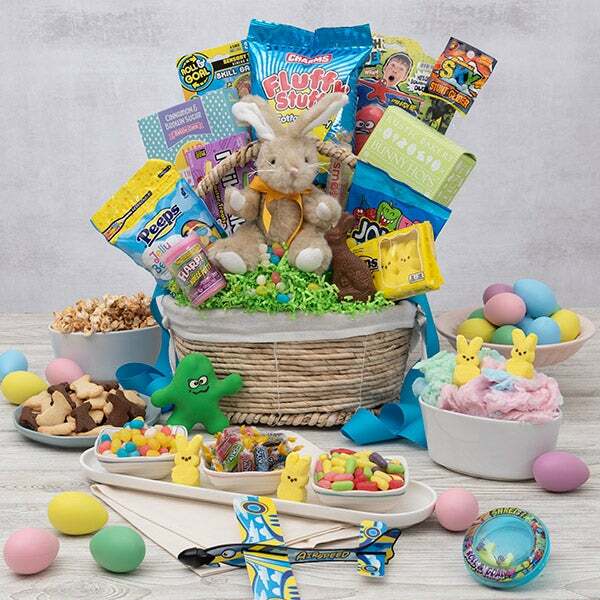 Rated 5 out of 5 by Scav from Lovely Eater baskets Lots of treats and a wonderful Easter surprise for my family. 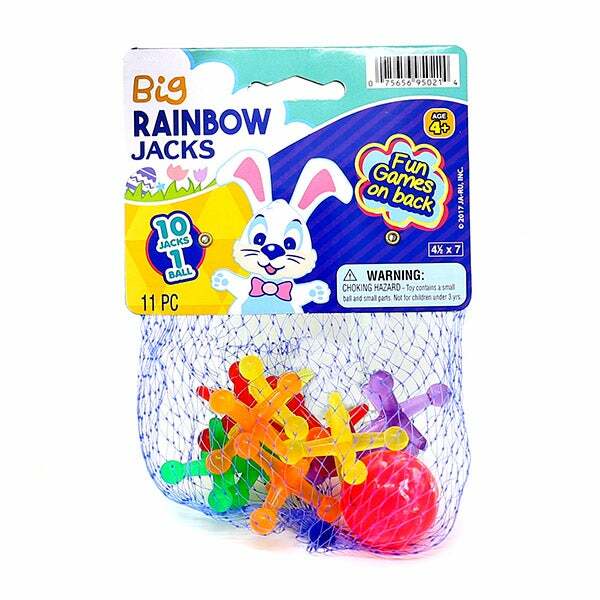 Rated 5 out of 5 by tweety12 from Great Basket I bought 2 baskets for my granddaughters and they loved them. Their favorite item was the bunny. Rated 5 out of 5 by Moller kids from Happy kids! 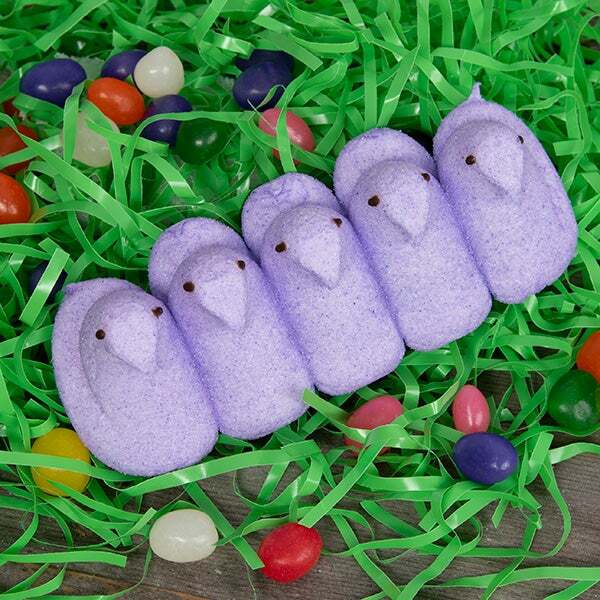 Bought these Easter baskets for my kids as we were away for the holiday and I had them shipped. They were really excited to get them! 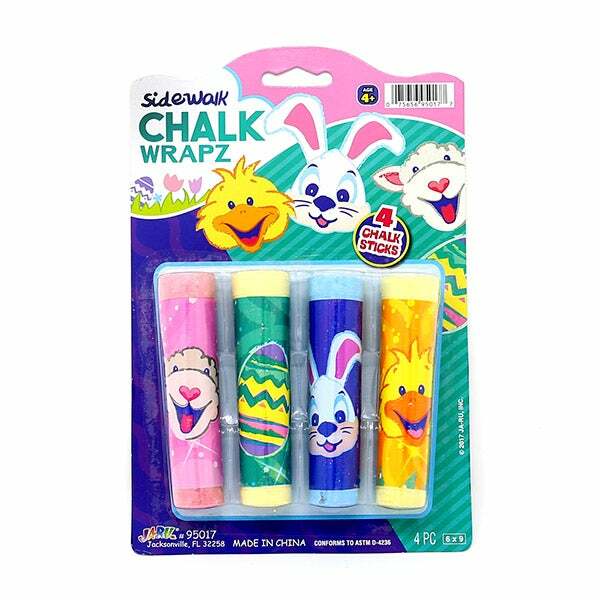 Rated 5 out of 5 by catwoman from Easter gift basket Basket arrived right on time and they were thrilled to receive it and all the great goodies in it! Rated 5 out of 5 by Grandbabies from Awesome!! My grandbabies loved the Easter Baskets! They were exactly like they looked! So happy!! 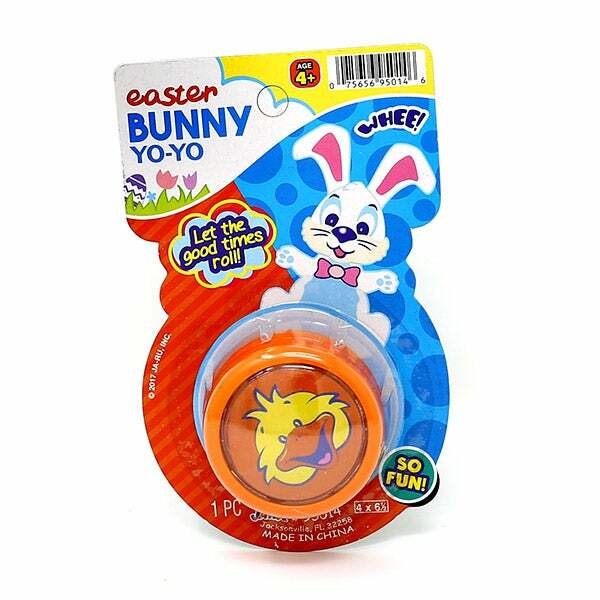 We know that the best Easter baskets are always brimming with fun toys and irresistible treats. So that’s exactly what we used to create this exciting gift! 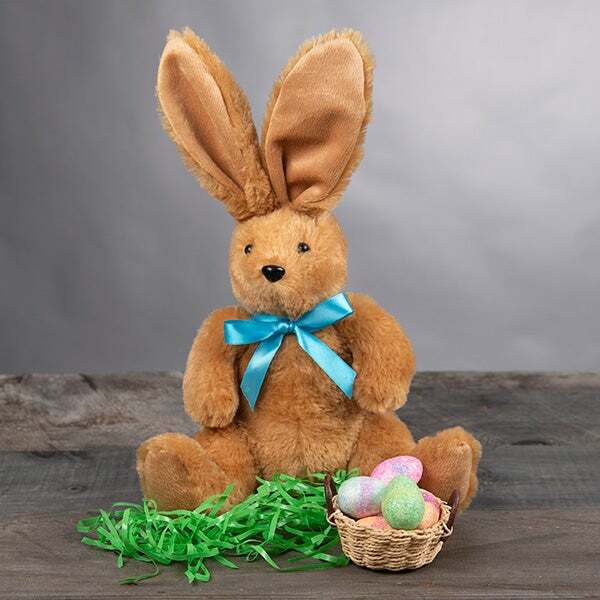 Brimming with handcrafted gourmet popcorn, gooey marshmallow candies, and a gorgeous stuffed rabbit, this beautiful gift is perfect for making Easter morning this year more exciting than ever! 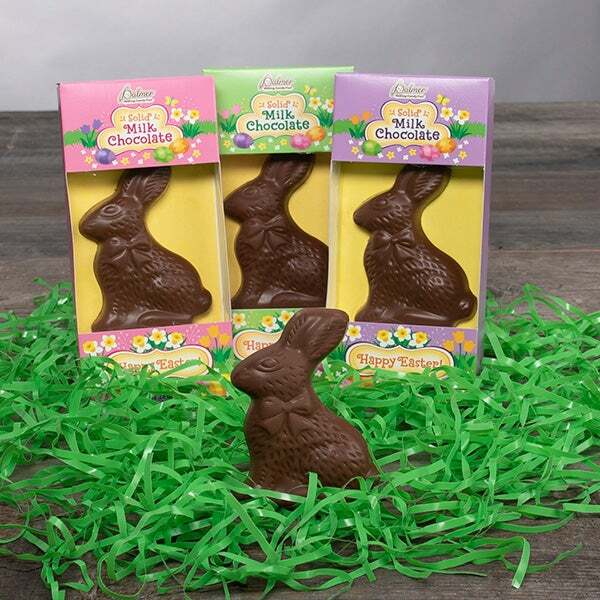 Solid Milk Chocolate Bunny by Palmer - 2.25 oz. 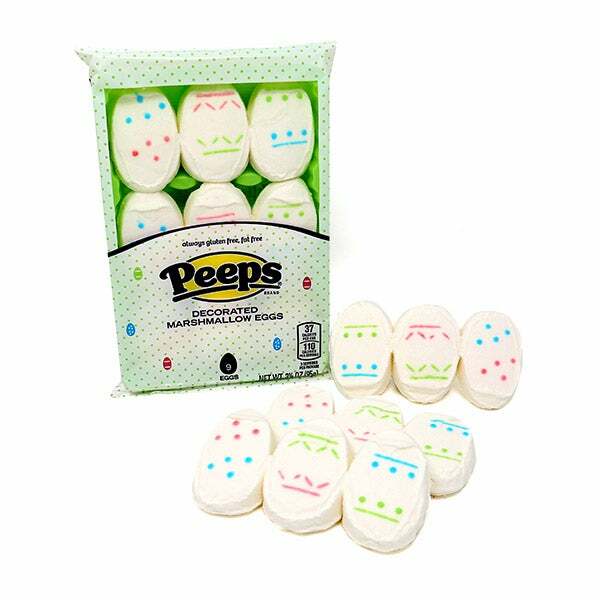 Decorated Marshmallow Egg Peeps by Just Born - 9 ct.
Mike & Ike Mega Mix Sour! by Just Born - 5 oz. 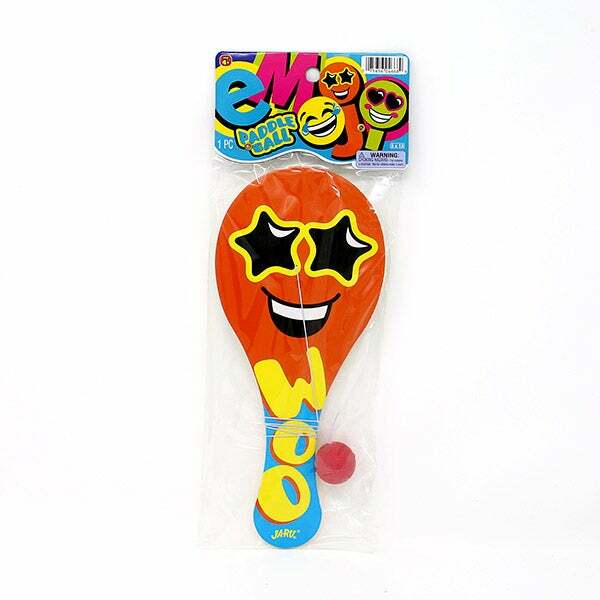 Emoji Paddle Ball by JA-RU - 1 ct.
Easter Bunny Yo-Yo by JA-RU - 1 ct.
Big Rainbow Jacks - 1 ct. 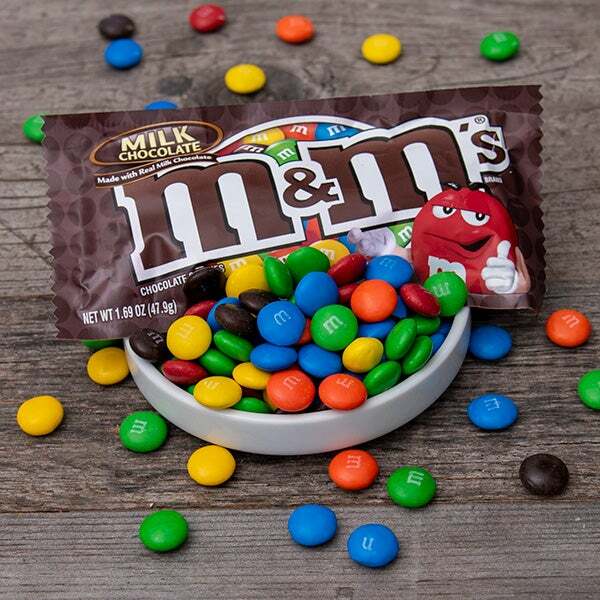 Plain M&M's by Mars - 1.69 oz. 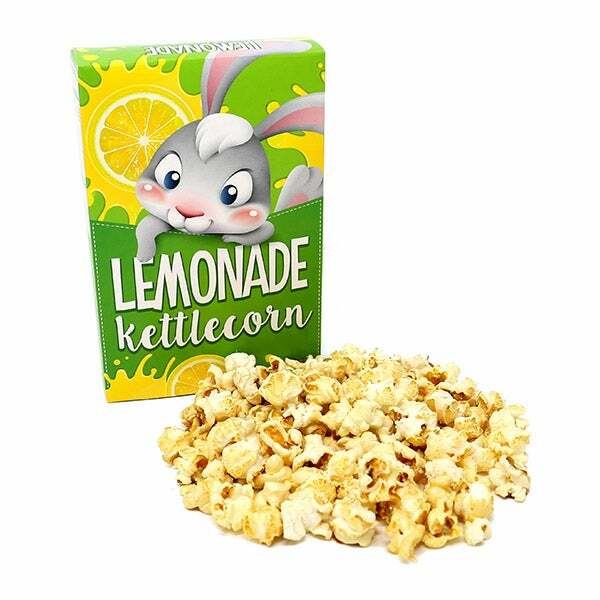 Lemonade Kettle Corn by GourmetGiftBaskets.com - 1.4 oz. 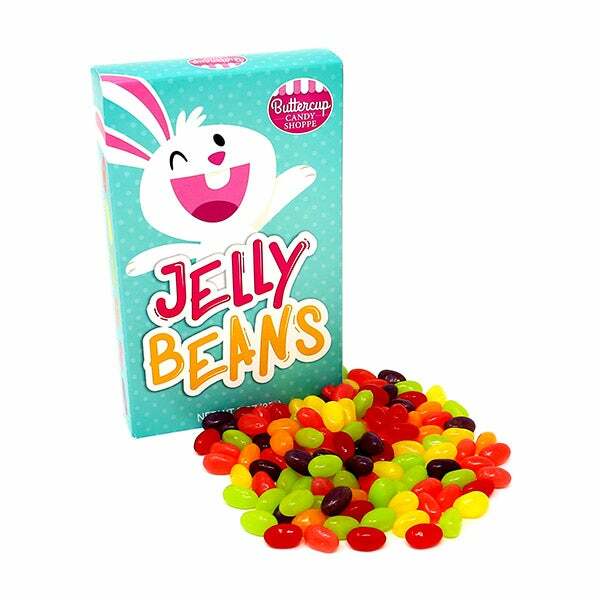 Jelly Beans by Buttercup Candy Shoppe - 3.5 oz.